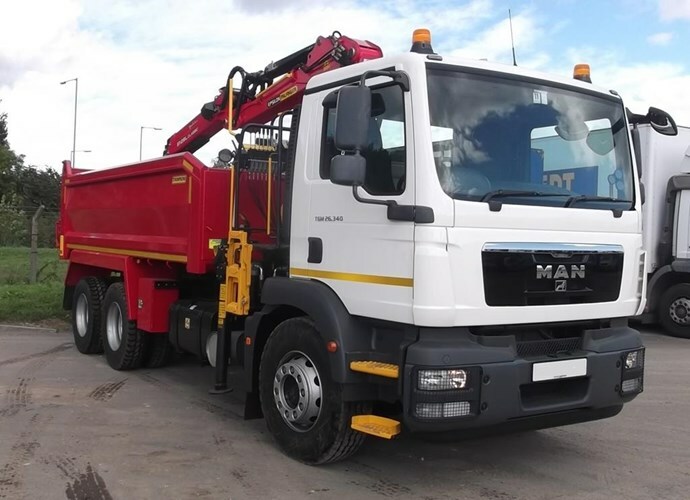 Grab Lorry hire is most suited to a large scale of waste or the transportation of, inert waste and bulk aggregates. Meaning our Grab Hire service can collect all types of inert waste from general rubbish to soil, brick and concrete. Available all over the UK Hire a Grab Lorry PAL Hire. We have nationwide operated fleet of 30/32 tonne, 8 wheel, operated Grab Load Lorries available to hire. Grabs are an excellent alternative to hiring plant to load tipper lorries. 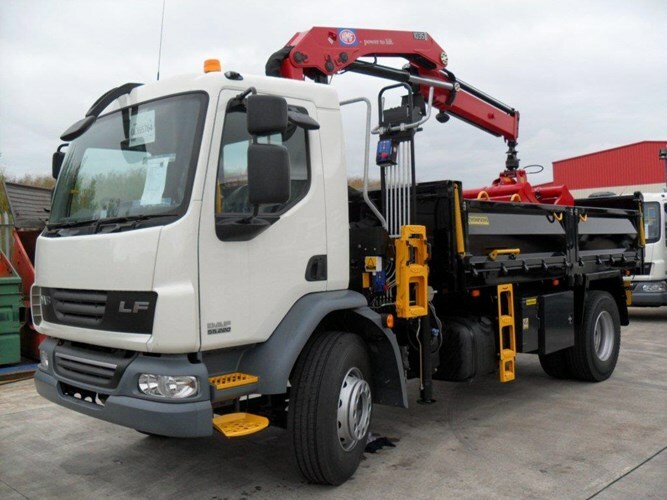 Grab Lorries are also cost effective alternative to RORO skip hire. As a result our customers save money with Grab Hire services. This is a fully operated service with professional staff trained to the highest standards and certified. This is a core hire solution. Available next day (UK WIDE with Local Rates) subject to terms, availability and geographic location. Call for same day services, or enquire now. PAL Hire provide an economical solution to getting rid of bulk waste easily and efficiently. Pile up your rubbish in one area and our Grab Hire truck will drive up, load up and dispose of your waste safely. Using Grab Loaders gives you a range of options from collecting material or waste from a hard to reach areas on site. Our Grab wagons are also used for the collection and delivery of aggregates. This PAL Hire service is for bulk collections of inert and general waste only. Not to be used for hazardous waste. We will remove any amount and all types of waste (including mixed loads) for domestic and commercial use. A great option for inaccessible areas, our lorry grabbers are flexible and can get materials over walls, hedges or fences. A particularly good option if you cannot load on site. The reach of the Grab arm is approximately 5-6 meters and it can carry up to 15-16 tonnes. The height of the lorry itself is approximately 3.8 meters with another 2 meters in height needed when the grab is extended. Quick and efficient, we can arrive at a time of your choosing and dispose of the waste in one go. Book collections from on location of inert aggregates to another. The choice is yours. Please leave your waste/bulk aggregate in an easily accessible area to ensure the vehicle has enough room to load up. The reach of the Grab arm is approximately 5-6 meters and it can carry up to 15-16 tonnes. The height of the lorry itself is approximately 3.8 meters with another 2 meters in height needed when the grab is extended. We can offer dedicated recyclable waste collections. No permit is required for this waste removal service. Please ensure that adequate access to the waste material for the lorry to be loaded. Our trained drivers will assist with loading the waste. Two trips may be necessary if you have a particularly large volume of waste which cannot be removed by the vehicle in one trip. Why don’t we display prices? We don’t show prices on the website as we prefer to quote on an individual basis to make sure your quote is fully tailored to your complete hire needs. For tools and equipment secured from third parties prices change often so just call us on 0844 288 7265 for availability and to get the best rates on the day! Whether you are looking for a single skip or a complete site hire, we can find the right deal for you and the best prices for your area. Saving Time On Hiring Plant and Machinery and What that Means?